The Toronto Real Estate Board reported 2,670 residential transactions for the first 14 days of July 2017. This result was up down 39.3% compared to the same period in 2016. The greatest year-over-year decline in sales was noted for the detached market segment. The lowest annual rate of decline was noted for the condominium apartment market segment. 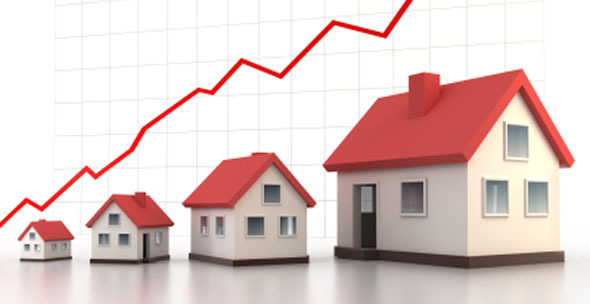 The number of new listings entered into the system was up by 6.5% year-over-year. While still up compared to last year, the annual rate of growth for new listings has declined markedly, from over 40% in mid-May, and over 20% in mid-June, to less than 7% in mid-July. With sales down and new listings up year-over-year, the market was better supplied compared to last year. This translated into a more moderate 6.5% annual growth rate for the average selling price, which was $760,356 for all home types combined. When breaking down average price growth by geography, an interesting dichotomy has developed between the City of Toronto and the surrounding ‘905’ area code regions for some market segments. The annual growth rate for the average detached price in the ‘416’ area code was 12.1%, compared to 2.7% for the ‘905’ regions. The annual growth rate for the average condominium apartment price was 30.5% in the ‘416’ area code versus 12.4% in the surrounding ‘905’ regions.